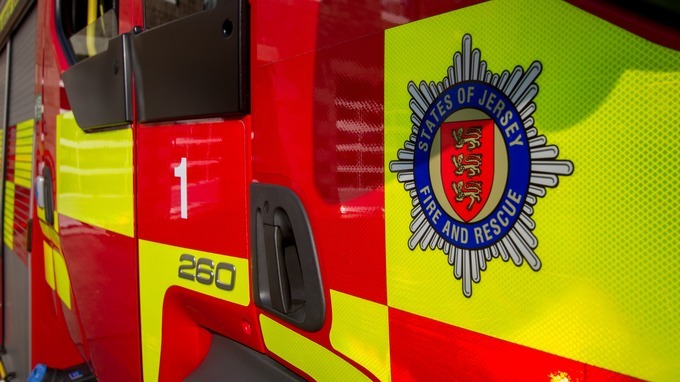 Jersey Fire and Rescue is warning small businesses to ignore calls from scammers claiming to sell advertising space on the emergency service’s behalf. 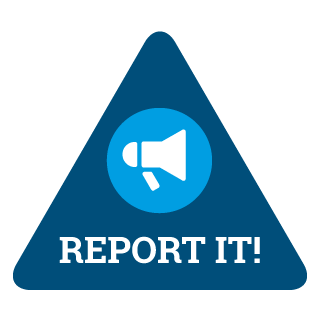 A number of islanders have already been targeted by the scammers who, purporting to be from Jersey Fire and Rescue, are contacting businesses to advertise in a fictitious magazine called Blue Light. Jersey Fire and Rescue has confirmed that it is not connected with the publication and appeals to islanders to be vigilant. If you think you may have received one of these calls, please contact the States of Jersey Police on 612 612.